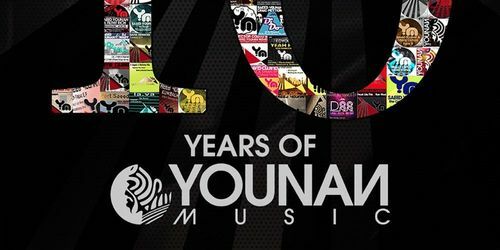 Younan Music celebrates its ten year anniversary in style with a collection of remixes of classic Younan Music tracks from over the years. ANTS presents The Mix 2014. With a CD each given to ANTs resident Andrea Oliva, UNER and Los Suruba respectively, the music is a true reflection of the weekly parties that take place at Ushuaia Ibiza. 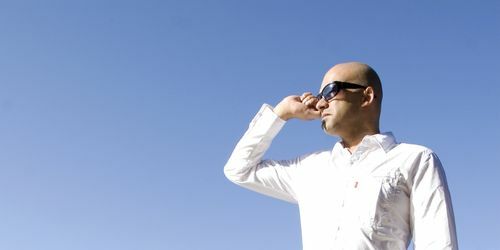 Eternal sun chaser Roger Shah returns, front end of 2014's hot season with a fifth spectacular day-through-night seasonal soundtrack. This is Magic Island - Music For Balearic People Vol. 5. 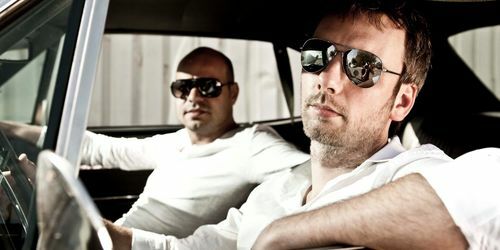 D-Nox & Beckers present their new smashing release Appetizer on Sprout Music. 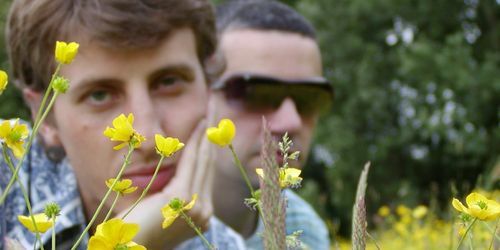 The Filthy Stitches EP is evocatively futuristic music with plenty of inventive textures and tones all working together to make for a fascinating listen that also makes you move. Next up on Home Breakin Records is Silver City, the studio collaboration between Julian Sanza and Fernando Pulichino and a duo mainly associated with UK label 2020 Vision before now. 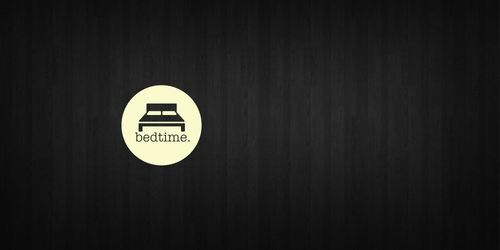 Another year and a new festival is in place. 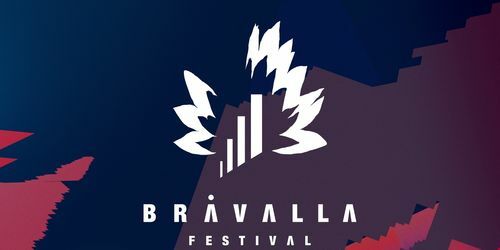 Bravalla Festival promises that the grand display they had last year is now even better. This is the final line up for the 2014 edition of Bravalla Festival in Norrkoping, Sweden.